In this cut-throat competitive scenario of World Wide Web where at every second a new website is surfacing it’s a tough job to get noticed by relevant viewers for your website. If you are not getting enough views and relevant traffic then there is absolutely no benefit of having a website to promote your business. That’s where you need a SEO service to help you get good ranking on major search engines like Google, Bing, Yahoo; in order to increase your web traffic. You can ask your website designing company for SEO services or you can hire a great seo company such as us. Link building is the primary tactic of SEO or search engine optimization. 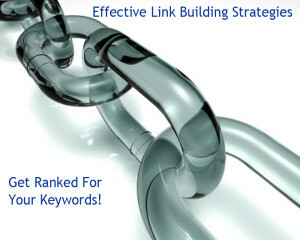 Link building is about the effort behind getting quality backlinks or links pointing back to ones website. 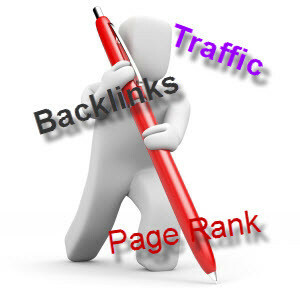 These backlinks not only help to maximize the traffic but also enhance the link popularity of your website considerably. Lots of tactics are being used for link building such as directory submission, social bookmarking, article submission, press release distribution, blog commenting, RSS feeds, link exchange and many more. Apart from link exchange, the above said services provide inbound one way links which are major decisive factors in search engine algorithms in deciding the ranking of your website. The more inbound links you have, chances are the better ranking you get. 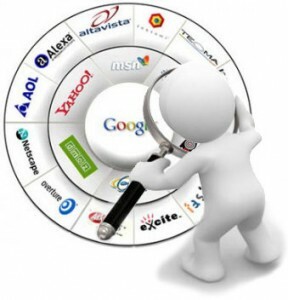 The number of backlinks does not matter much, if they are not good quality. 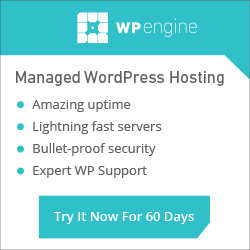 For example having a backlink on a top article submission website helps significantly more than having several dozen backlinks on less known article submission sites. Moreover, one way inbound links are more relevant factors in search engine algorithms rather than reciprocal links. If a website designing company from where you are taking services the of link building is focusing upon reciprocal links then it’s not going to do any good for your website search engine ranking neither for your business. 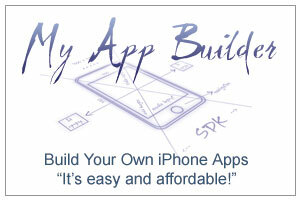 So make sure the company is providing you genuine and quality backlinks through ethical tactics. Implementation of ethical tactics in link building is of the utmost importance because if unethical means of link building are implemented on your website search engines can block your website permanently on appearing in search engine results. Google has released a update called “Penguin” which specifically looks and evaluates the backlink profiles of websites in order to check for unnatural link building activities. For example a website with only high pagerank sites pointing to it or 100’s of edu or gov sites pointing to it. This is unnatural and this will get you flagged and penalized.